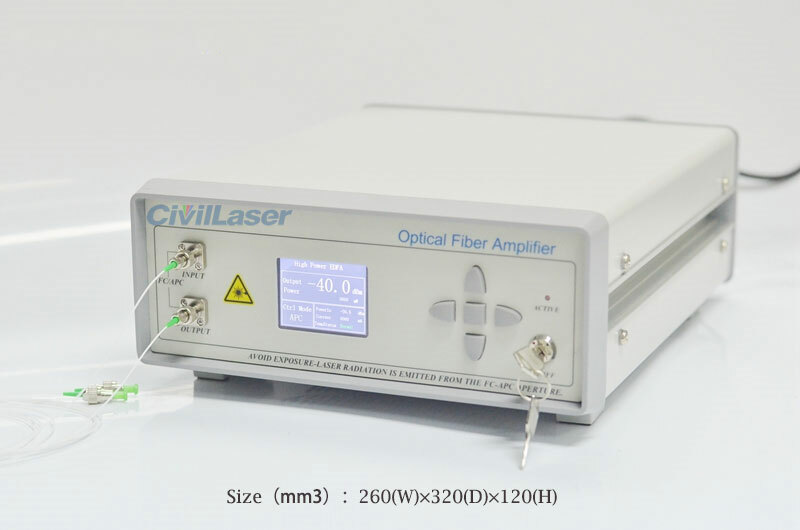 The fiber Raman amplifier is designed for optical signal amplification of long-haul optical transmission systems and dense wavelength division multiplexed optical transmission systems. Gain flat, low noise amplification is achieved for optical signals in the C-band or C+L bands. The status parameters and configuration information of the module can be monitored in real time by the host computer software, and the factory parameters can be preset according to customer requirements. It is compact and easy to integrate, and can also be supplied in a desktop package according to customer needs.